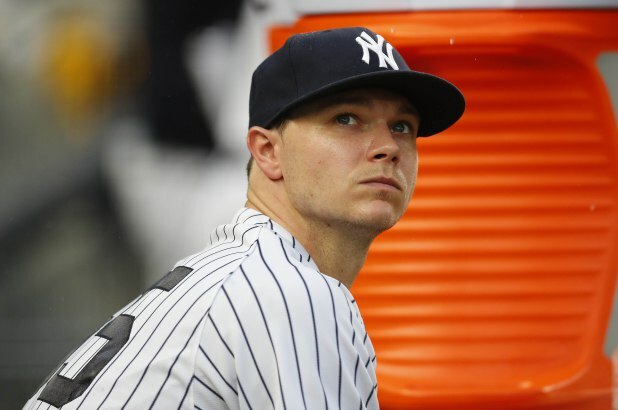 After what seemed like an eternity of Sonny Gray pitching out of the rotation, despite immense struggles, reports flooded in around 4pm today that Gray had been informed that he had lost his spot in the Yankee rotation to the newly acquired Lance Lynn. Brian Cashman informed the media on a WFAN appearance. 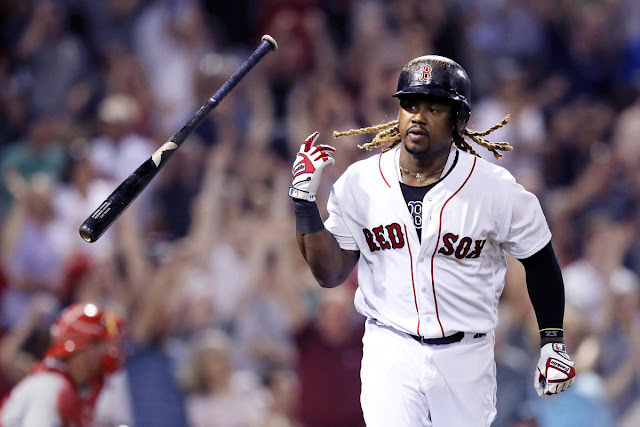 Gray sealed the deal after he was bombarded by a terrible Orioles lineup for what most called his worst start of the season. 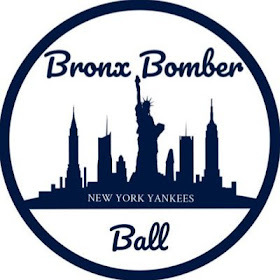 The Sonny Gray experiment has officially ended for the time being as his 5.56 ERA, -0.4 WAR, and 1.52 WHIP will now be featured in the Yankees’ bullpen. Gray had been good in his past two outings, prior to the implosion versus Baltimore, but the inconsistency and unpredictability has taken a toll on any pedigree he had left. The decision likely came down to the front office as Cashman would have had to swallow his pride to be in favor in demoting the pitcher he made a splash for last July. His role has not been assigned, but he will likely act as a long man. Lynn was phenomenal in his Yankees’ debut as he pitched opposite of how Gray normally pitches. He attacked the zone with a multitude of pitches and did not walk a single batter. 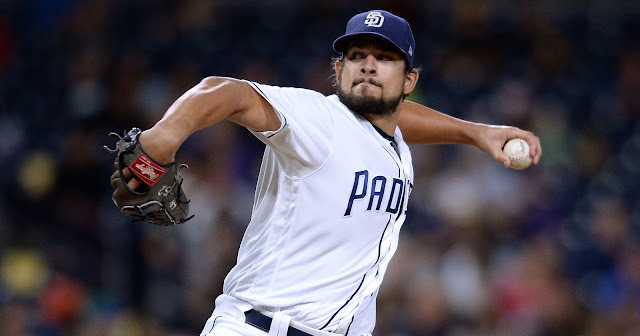 Despite, his mediocre stat line with the Twins, his 4.1 scoreless innings of work versus Baltimore must have convinced the Yanks that he would be a better option going forward.